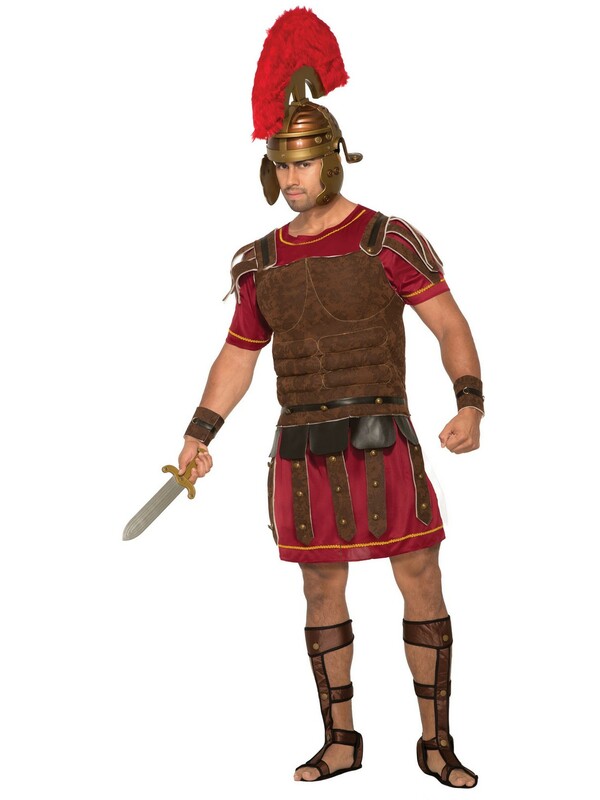 Teach your friends some history with the Men's Roman Centurion Set. The phalanx form will never look as good as this outfit! The assortment features the wine and dulled gold of the Roman soldier. Complement the outfit by getting the other necessary accessories! Order it online today!